If you are looking for the ideal country property for your next getaway, look no further. Where and What is Maple Hill Farms? If you are looking for the ideal country property, look no further. 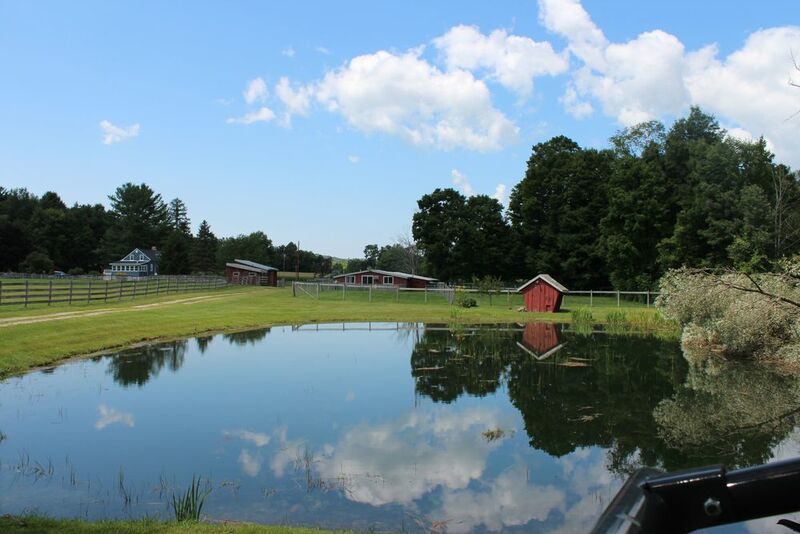 Maple Hill Farm is located on the NY/MA border with a total of 40 acres and is set up as a working Llama breeding farm. 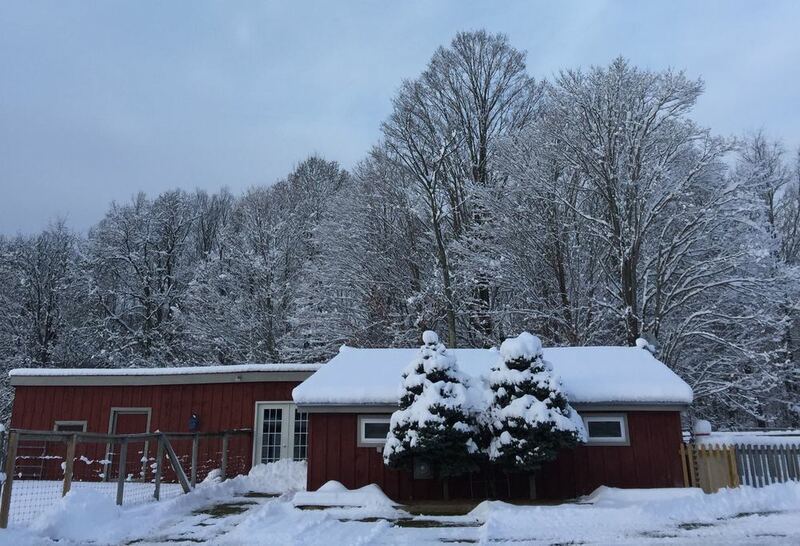 The farm is located just 2.5 hours north of Manhattan and is accessible via Amtrak to Albany located 45 minutes to the East or via Metro North to Wassaic, NY one hour south. 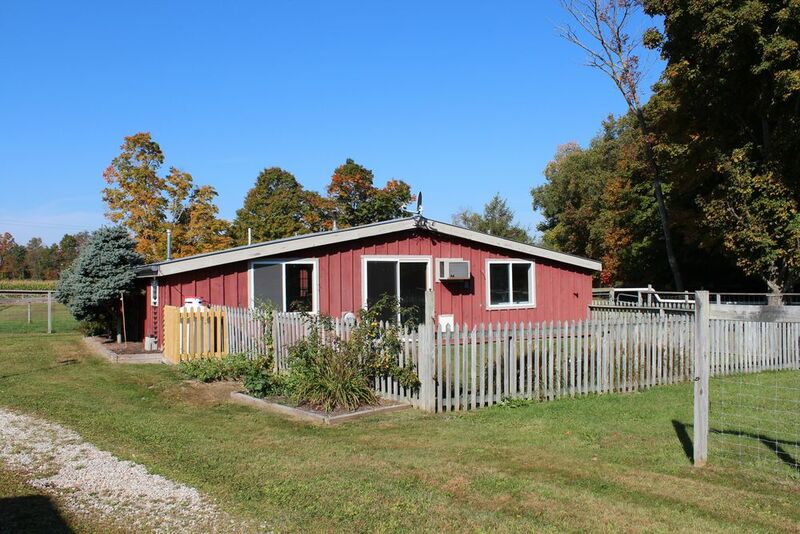 The bucolic setting boasts two ponds, frontage on both sides of the Kinderhook Creek, a stocked trout stream, a caretakers apartment, four barns, numerous out buildings and miles of three board fencing. 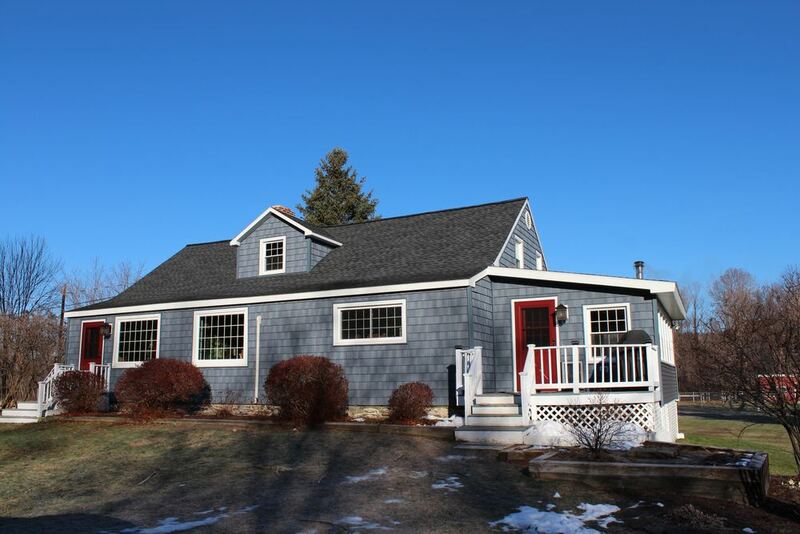 The property is just a six minute drive to Jiminy Peak and some of the Berkshires best skiing. In the summer, the world renowned Williamstown Theater Festival is only a 20 minute drive from the farm, Lenox Ma., and Tanglewood, the summer home of the Boston Symphony Orchestra is a 30 minute drive away. Jacobs Pillow and the Stockbridge Theatre Festival are a 45 minute drive from the farm. Maple Hill Farms was the perfect place to spend a long weekend in the country. We brought our family together from Philadelphia, New York, and Boston and loved the relaxing atmosphere of the farm. The dog and one year old baby in our group especially loved being able to roam free on the big lawn—everything on the property is fenced in so we knew they’d be safe. Ready for your perfect getaway!? let's book your stay at maple hill farms! 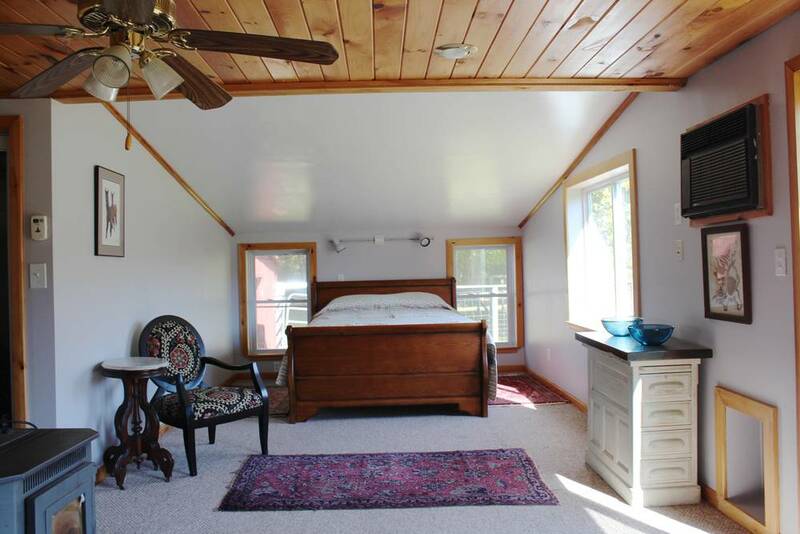 Still not convinced that Maple Hill Farms is the place for your perfect getaway? We welcome you to see more of our reviews!